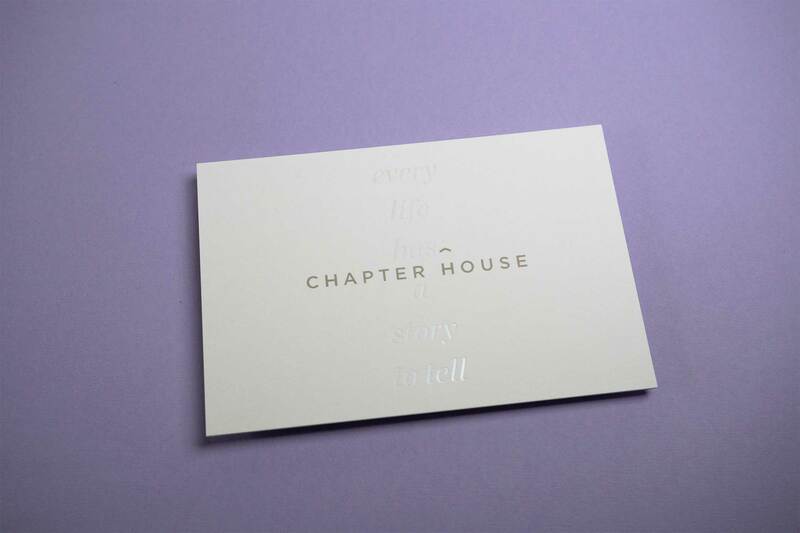 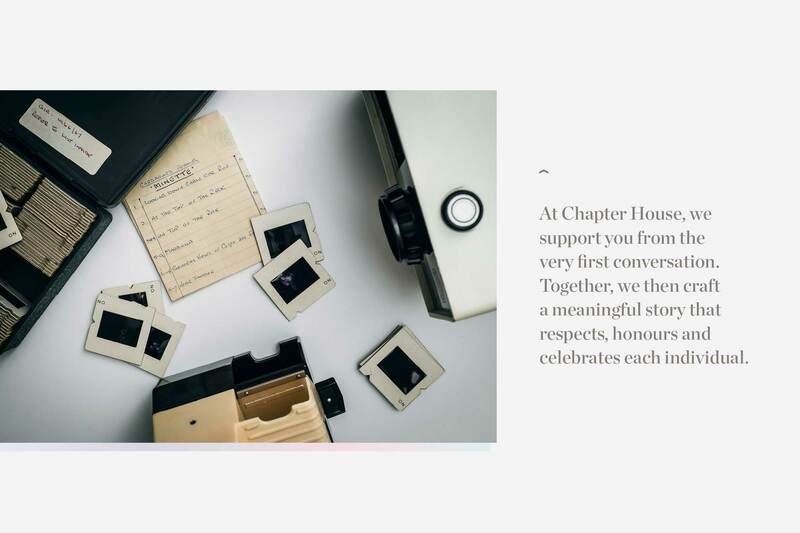 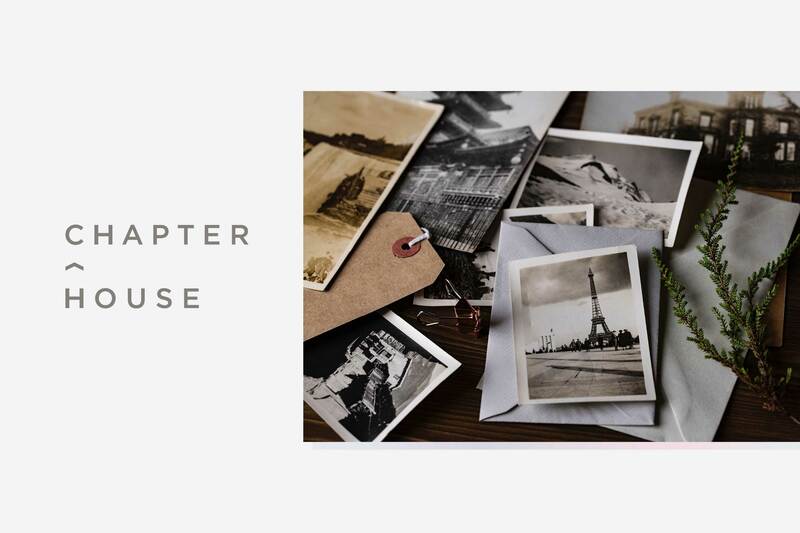 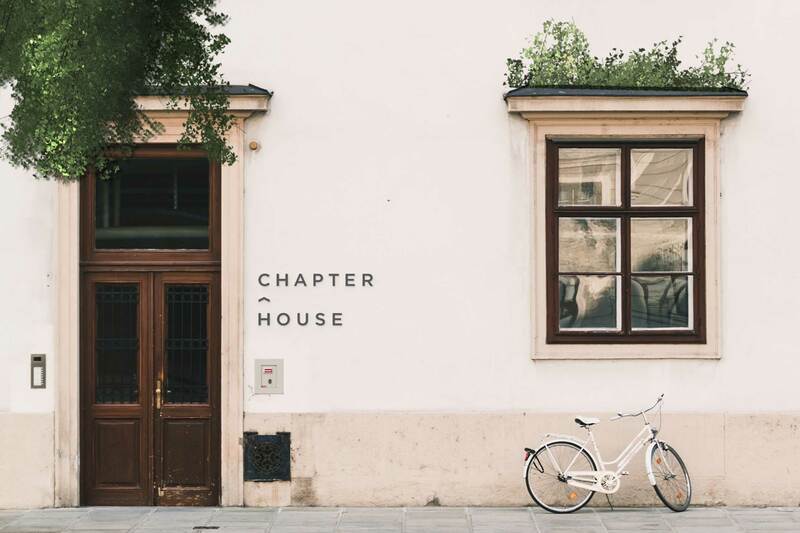 Chapter House is a family-owned business seeking to disrupt the funeral industry through a non-traditional approach, a contemporary space and high-service. 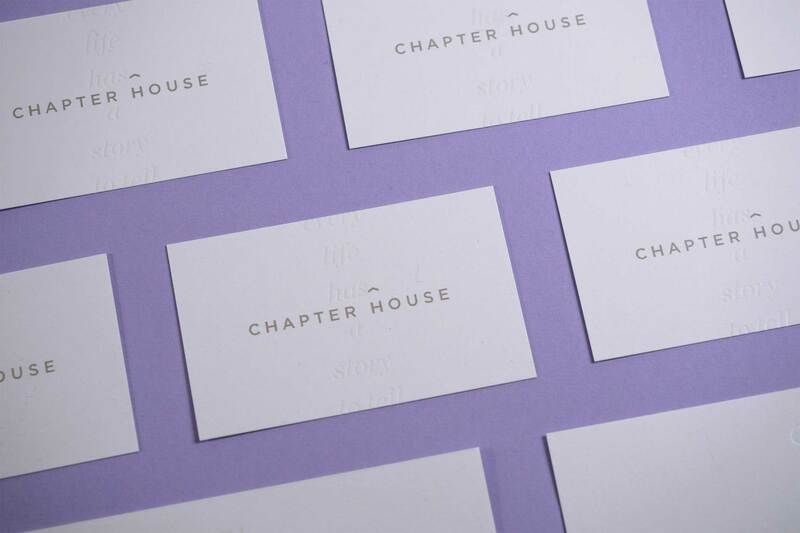 The introduction of a language that challenged the industry norm was a key component to the visual identity. 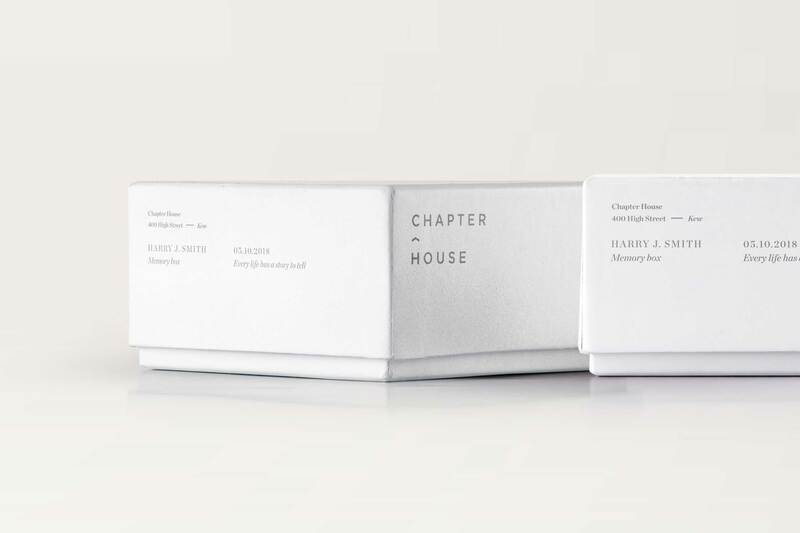 Working closely with a copywriter, we developed a narrative to tell the story of life using terms such as ‘chapter’ and ‘house’. 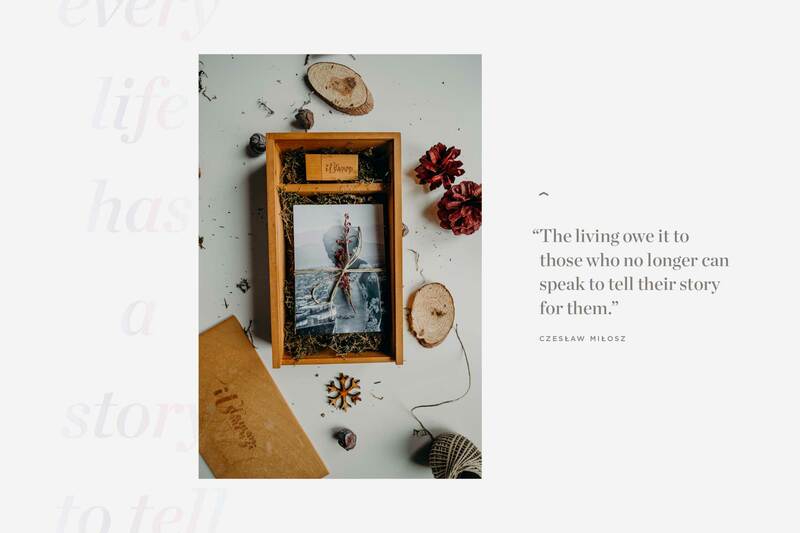 These key concepts sought to soften language around death and dying while creating a vision of a welcoming space. 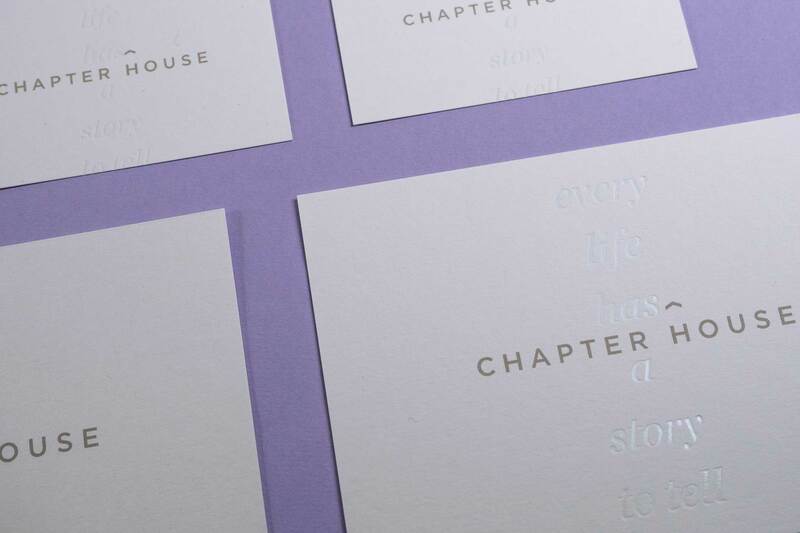 Key themes – diversity and inclusion – are explored through the idea of spectrums, and executed through the use of a clear rainbow holographic foil in print and a soft rainbow gradient in digital form.